Ahhh. I can totally love me some chillout tracks. Like this one. Ready to be rolling in the background while fatties are rolled in the foreground and life is only good. It doesn’t really demand anything from you, this one. It’s just providing a perfect backdrop to let your thoughts drift away, slowly, to a place with a view across emerald green seas, what’s that breaking the sun glare, a couple of sailing boats in the horizon? Mmmm, comfy bean bags and a ATV standing close by. Let’s jump on it, shall we? And ride up to that nice restaurant on top of the cliff and watch the sunset, have a soft drink and put down a few plans for tomorrow. One of may days ahead with no stress, just roll with the chill. Uhm.. so where was I? Oh yeah, this track. It’s really chill and doesn’t crave your focus. It actually becomes even better if you just roll with it. But it’s groovy too! One can totally dance to this. I would estimate it clocks in at around 100bpm but still delivers a solid groove. See ya at the beach house. 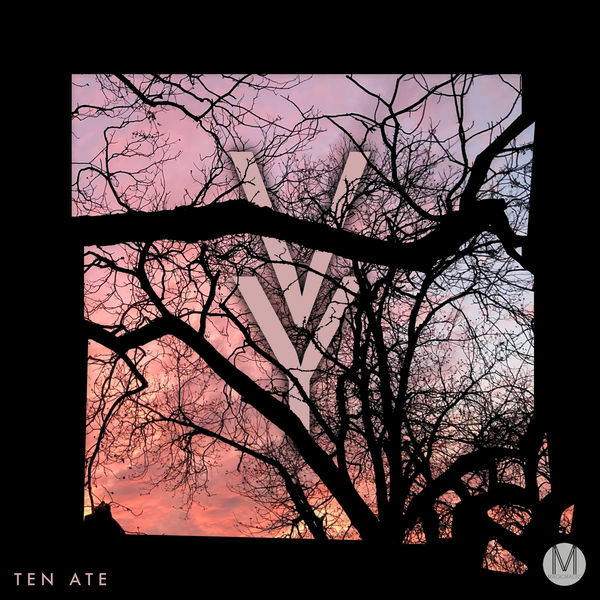 Ten Ate are found in our “Beatradar Selections” playlist along with all our other selections, but we also added this one to our fantastic “The Calm Lounge” where all things downtempo and harmonic are found.